As I mentioned in my previous The Body Shop haulage posts (here) and (here), I wasn’t going to wait so long between visits (so that I wouldn’t go crazy when I finally did go). 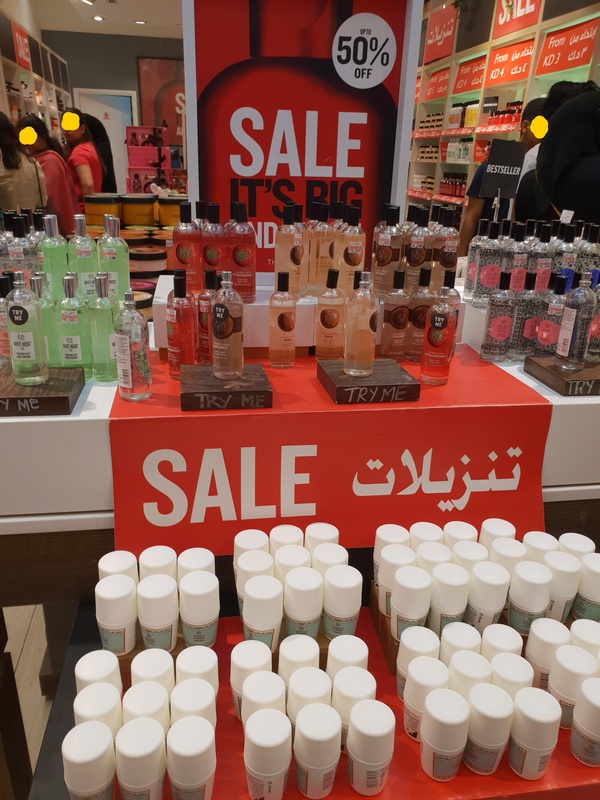 I was at the Marina Mall branch of The Body Shop (even though it’s not the largest in the country, it’s my fave branch, for some reason) and noticed that they were having a sale. So I made a quick stop and picked up a few things (mostly skincare). I haven’t gotten a chance to try everything out yet, but there’s a few items in here that have already seriously impressed me! I discovered this little gem in Germany and instantly fell in love with it. I mentioned it in My Story: Foot Care. 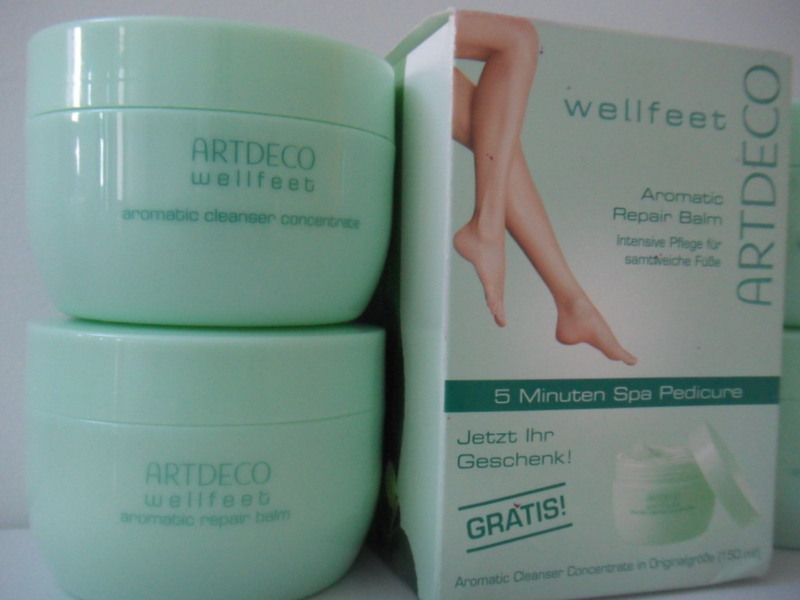 The ArtDeco Wellfeet set comes with an Aromatic Cleanser Concentrate and an Aromatic Repair Balm both of which smell absolutely heavenly (hence Aromatic lol)! Way back in the day, before the beauty community exploded on the internet scene, before “beauty blogging” and “youtube gurus” was the norm, all we had was MakeupAlley for reviews on beauty products and such. 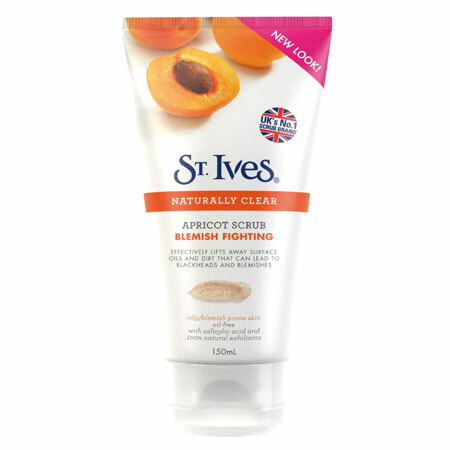 One of the most reviewed scrubs was the St. Ives Apricot Scrub and the other was the Queen Helene Mint Julep Masque. 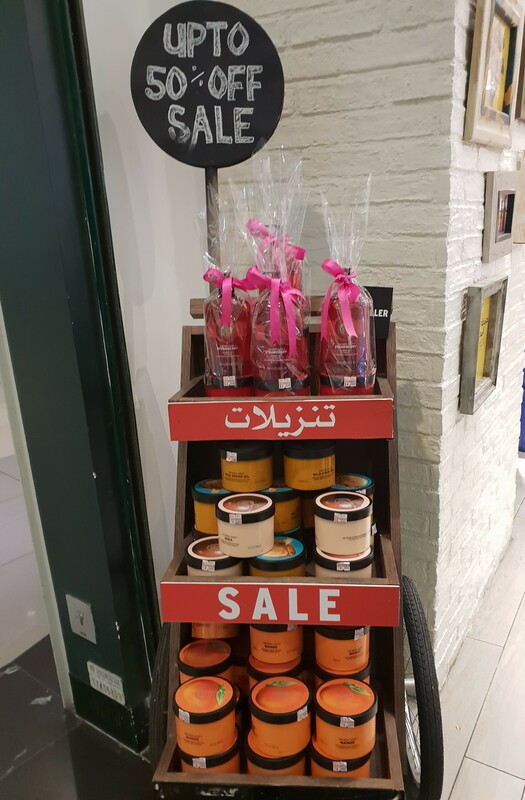 I’ve never actually seen the Queen Helene one but St. Ives has always been around in every single jam3iya (local co-op, drugstore, market, etc…) ever since the beginning of time. I myself bought it once before a looong time ago but only used it a few times before I had to throw it out because it had expired. The reason why I didn’t use it much was because when I was younger, I was extremely afraid of the product getting into my eyes and burning them. That’s mainly why I stayed away from using lots of things around the household, I was afraid of “the burn”. 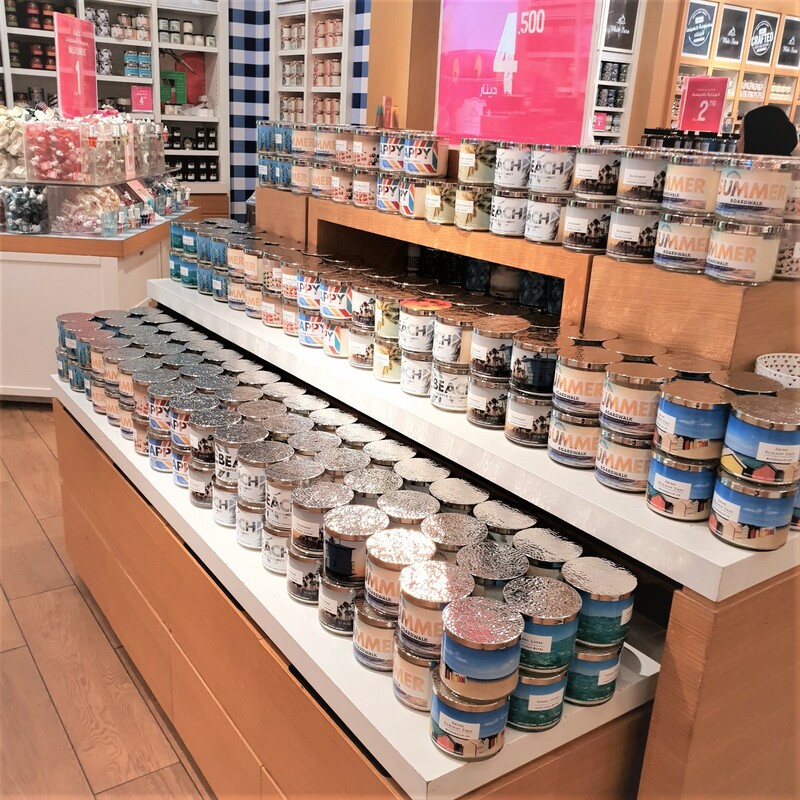 I hadn’t been to Bath and Body Works in a long time so I went a little crazy at the semi-annual sale which happens twice a year (once mid-summer, and again mid-winter). A lot of things were 50% off which made me feel dumb for spending x amount through out the year. 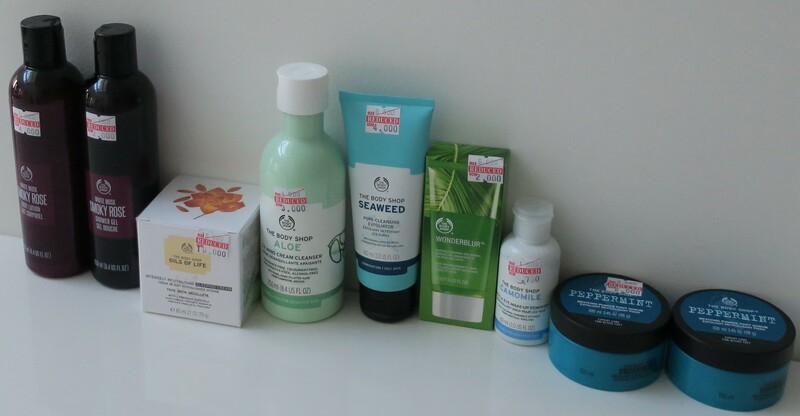 If you are a normal person who purchases a few things from them, every now and then, I think thats fine but when you’re an addict like me, it really starts to add up. That said, some of the things I purchased this time were also not on sale (I never learn, lawl).